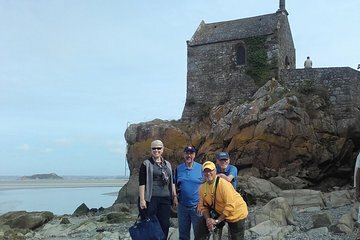 Experience Brittany on a private tour from Saint-Malo. Explore medieval towns, and learn about history and folklore about pirates, sailors, and famous battles from your guide. Enjoy a fresh seafood lunch and visit an oyster farm to learn all about how the shellfish are produced. Conclude your tour with a walk along Cap Frehel, a stunning peninsula, with sunset views.